“Avengers: Infinity War” climaxes with a snap, and a white flash, as Thanos finally achieves his goal of eliminating half of all life in the universe. 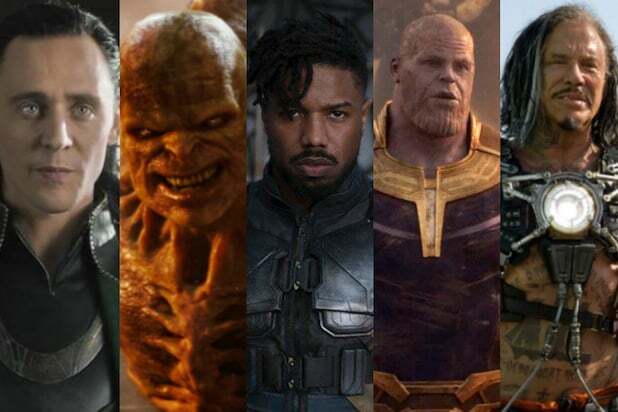 It’s quickly become an iconic moment, but the visual effects team behind the film originally wanted to include a deep cut Marvel Comics Easter egg that would have tied the scene back to an equally iconic moment in the source material. 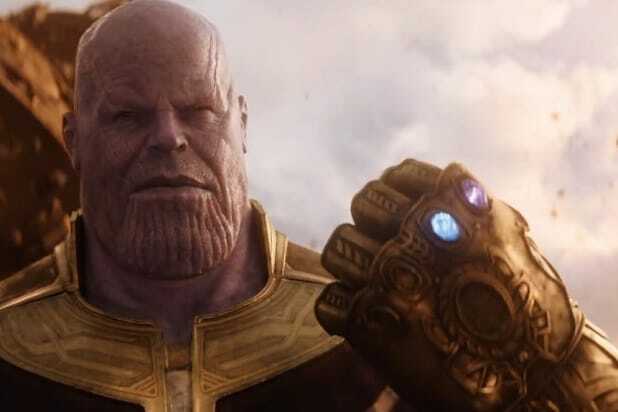 Kelly Port, VFX Supervisor at Digital Domain, told TheWrap the team wanted to insert a graphic of Thanos’ finger-snap as it played out in the 1991 Marvel miniseries “Infinity Gauntlet,” on which “Infinity War” is loosely based. 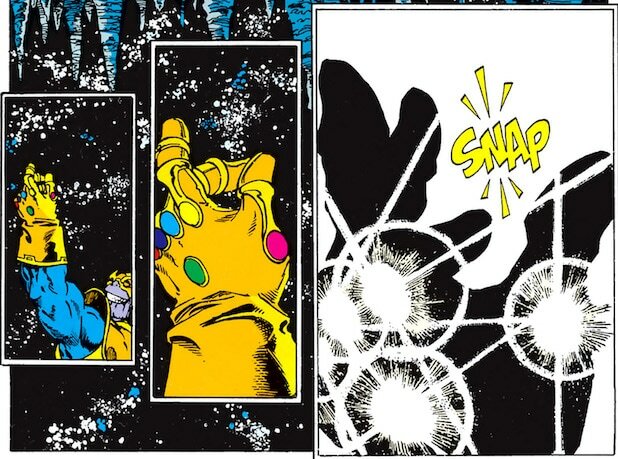 Meaning that in the moment Thanos snapped his fingers together, the word “snap!” would’ve actually appeared on movie screens for a split second. Easter egg aside, Port told TheWrap the creating actual scene went pretty smoothly. With new technology that’s become available and the improvement of light in motion capture, Port said he hasn’t done a project like this before. Given the positive reaction of Thanos’ appearance, it wouldn’t be a surprise if the same VFX team worked on the uber-villain for “Avengers 4,” set for release next summer. But nothing has been set in stone. “It would be an honor, obviously,” Port said. Marvel did not immediately reply to TheWrap’s request for comment.